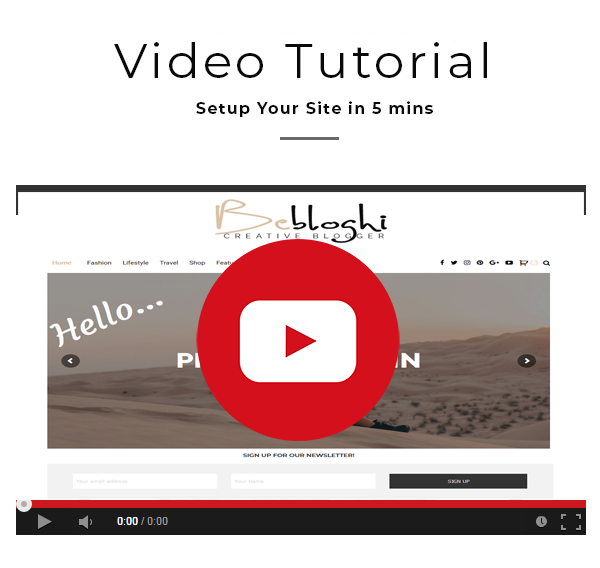 Bebloghi is a new generation WordPress personal blog theme, that can give your readers an immersive browsing experience. 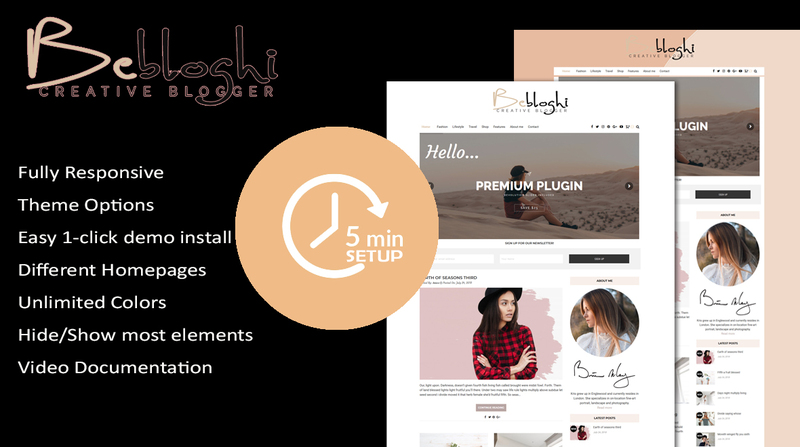 Bebloghi theme's polished & beautifully balanced pages make it an ideal WordPress template for almost all types of blog. Clean, simple and elegant, Bebloghi is WordPress Theme suitable for any kind of blog: personal, travel, fashion, food, photography, publishing or tutorial blog sites. Using Bebloghi Theme Options or WordPress customizer you can customize your blog the way you want very easy!